Welcome to the sun-drenched Okanagan Valley of British Columbia, home to world-class vintners and a vibrant wine community. Since 2000, OkanaganWines.ca has brought together the Valley’s premier wineries and vineyards in one online location, with a wealth of information about the wineries, available wines, events, awards, news, interactive maps, and amazing high-resolution photos. 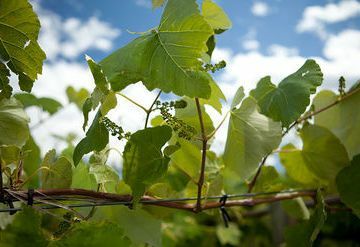 You will find here information about wineries from prime Okanagan Valley wine-growing locales, such as Kelowna, Summerland, Peachland, Penticton, Naramata, Okanagan Falls, Oliver, Osoyoos, Cawston, and Keremeos. Our Wineries page lists alphabetically names of all wineries listed on OkanaganWines.ca. When you click on the icon for a winery, you are taken to a page featuring photos, a few paragraphs about the winery, location, contact information, links to news and articles, and more. 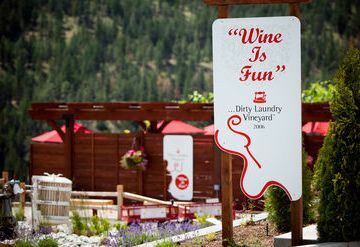 Our Wine Links page will link you to information about wine festivals and wine tours throughout the Okanagan, including a wine trip planner. You can link to wine reviews and tips by Natalie Maclean on Canada’s largest wine review site. 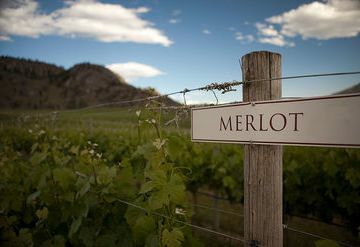 Okanagan Wines invites listings from wineries in the Okanagan. 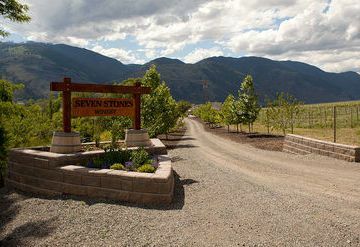 We have included some wineries in the Columbia-Shuswap, if they are in close proximity to the Okanagan. We have a few listing options for wineries. You can read more details, including fees, on our Add Your Winery page. 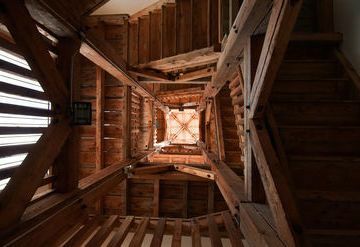 - A Basic Listing includes a full profile, a listing on the Wineries page, and a listing on the map. - A Featured Listing is a more prominent listing on the Wineries page. 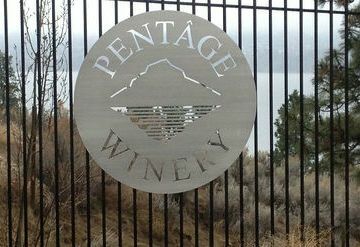 Featured wineries are placed in the top row, garnering more attention. Featured listings are limited to six wineries per month. Participating wineries can also submit events and news articles for posting on the Okanagan Wines website. OkanaganWines.ca has been a valuable resource for wine lovers and wineries alike, as for the last decade, we have been the most-visited website dedicated to Okanagan wineries. Welcome to Okanagan Wines and enjoy your stay!